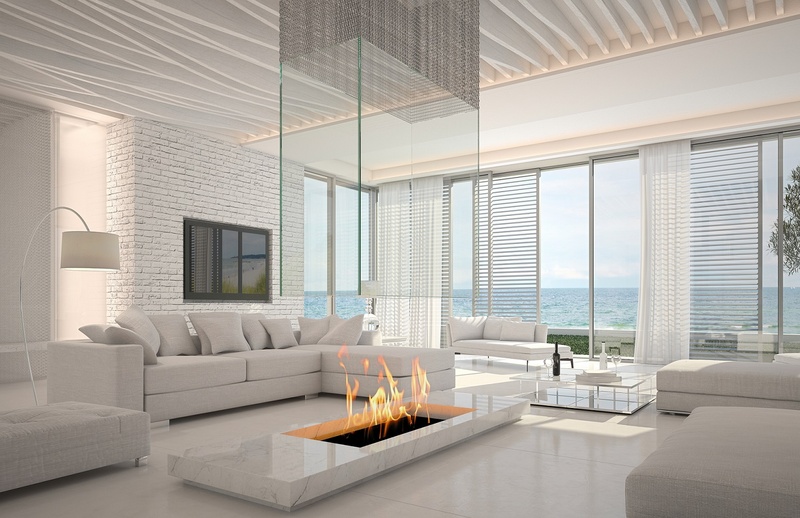 This stunning residence offers all the luxury you desire, with amazing views of the Beach, Gulf of Mexico and the 10, 000 Islands. 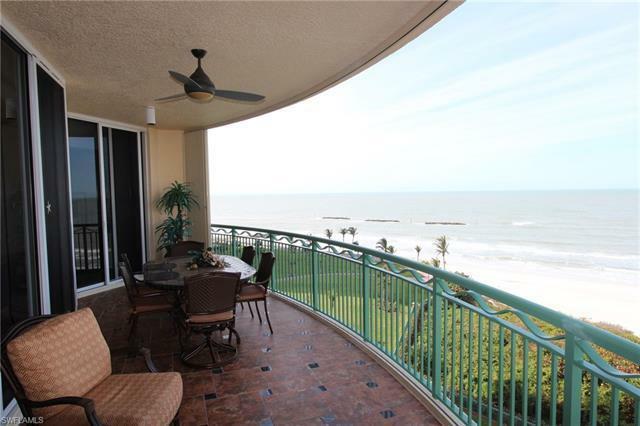 One of the most sought after floor plans in Marco Island's premier building. Offering large west and east facing terraces providing sweeping views, while enjoying sunrises and sunsets. The spacious 3 bedroom, 3 Â½ bath Residence was professionally furnished, matched with floor-to-ceiling appointments, gas fireplace, wet bar and is being offered furnished / turnkey. The Veracruz best in class amenities include: 2 luxurious bar areas, billiards, movie theater, fitness center, two pools, sauna, BBQ area, extra storage, two assigned parking spaces, tennis center and guest suites.